To be closer to our existing and potential Swedish custumers and provide them the best service possible, we have opened a new office in Stockholm. This makes it our second office in Sweden in addition to our office in Malmø. Our Swedish team now consists of 6 people, and we are happy to welcome Søren Westerberg on board in the office in Stockholm. “A successful digitalization takes place in the meeting between technology and people. 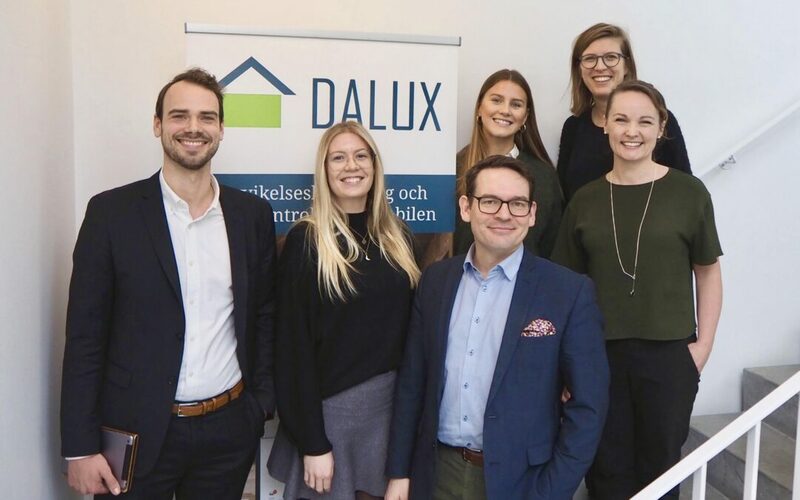 For this reason, we want to be even closer to our Swedish customers”, tells Søren Westerberg, who recently opened the doors to our new Dalux Stockholm office. Dalux solutions are already in use on more than 1,000 construction sites in Sweden.